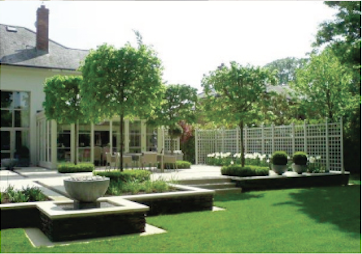 We pride ourselves on the construction of quality landscaping that complements and enhances your garden. 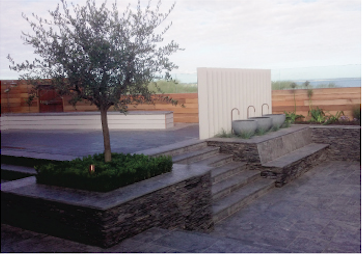 See our gallery for inspiration. 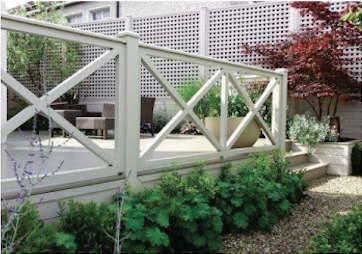 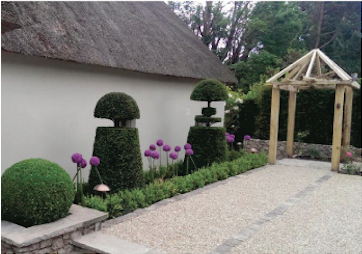 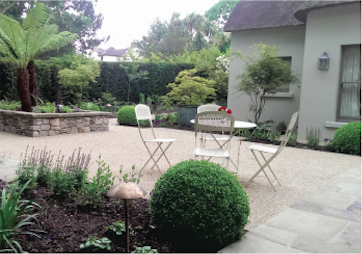 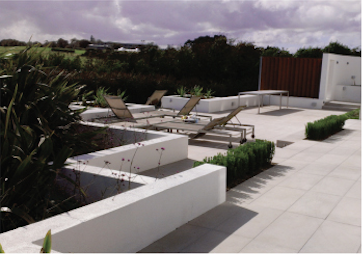 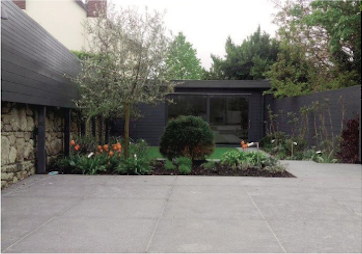 Aspect garden landscaping company was formed to fill the needs of some of Ireland’s best garden designers who wanted to create quality bespoke gardens to their designs. 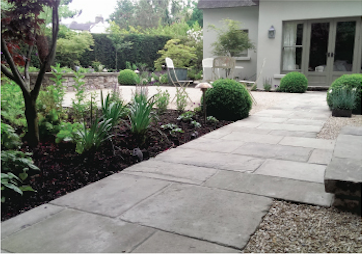 We have been installing gardens nationwide for over 35 years and have grown into Ireland’s primary landscaping company with an eye for artistic lines and quality of finish. 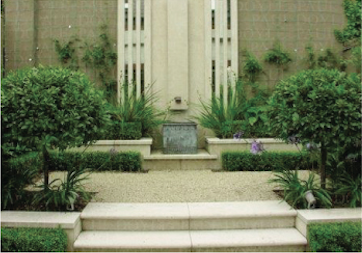 ASPECT GARDEN CONSTRUCTION COMPANY, KILBARRACK INDUSTRIAL ESTATE, KILBARRACK PARADE, DUBLIN 5 IRELAND.